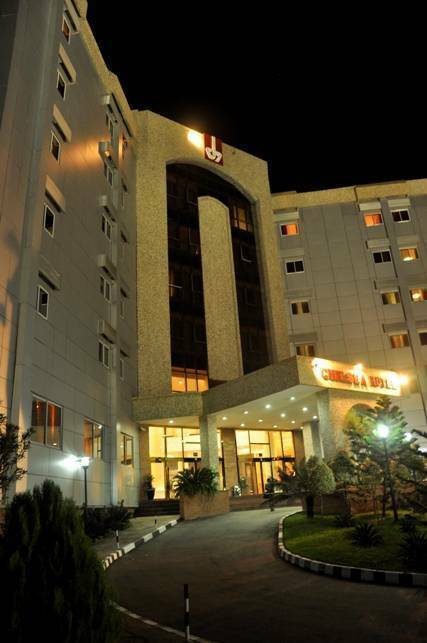 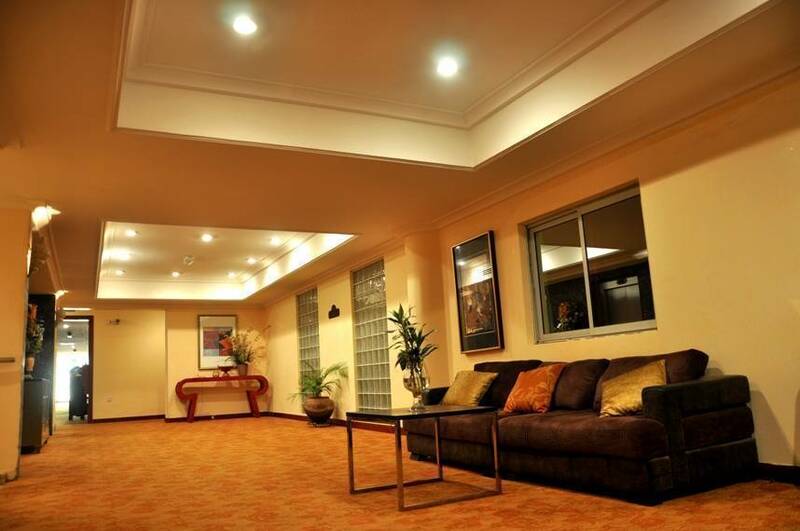 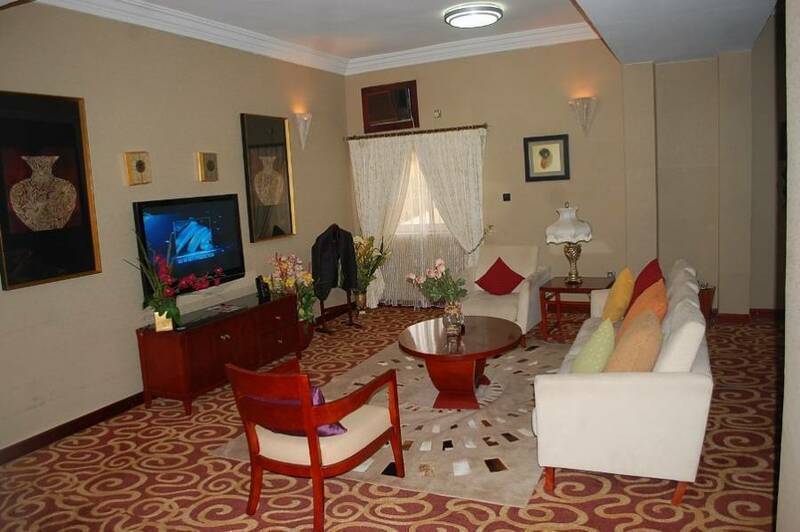 This luxurious hotel is centrally located in Muhammadu Buhari way, the heart of Abuja's business district. 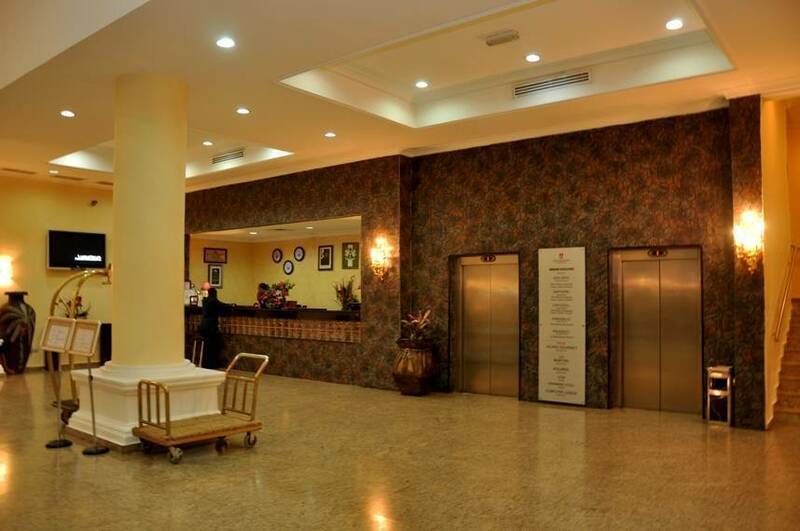 it is minutes away from The Central Bank of Nigeria (CBN), International Conference Center, Defense Headquarters, Nigerian National Petroleum Corporation, and 30 minutes drive from the International Airport Abuja. 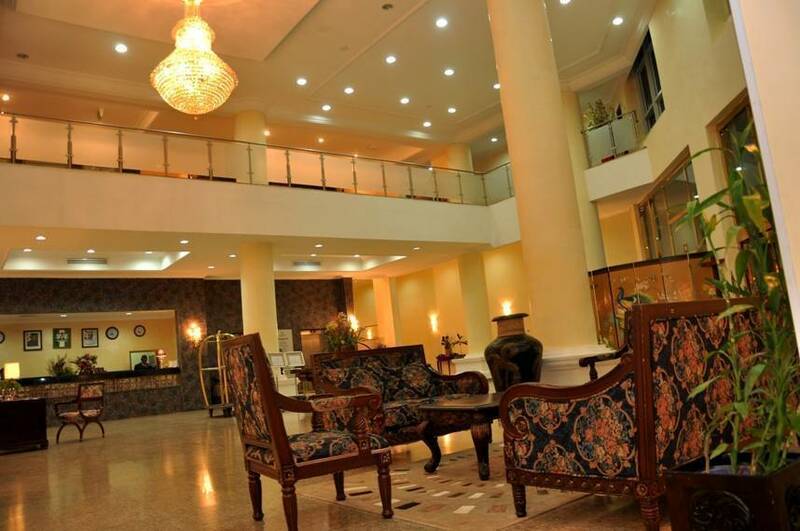 This is a must experience during your stay and for those who enjoy a variety of exquisite local and international dishes. 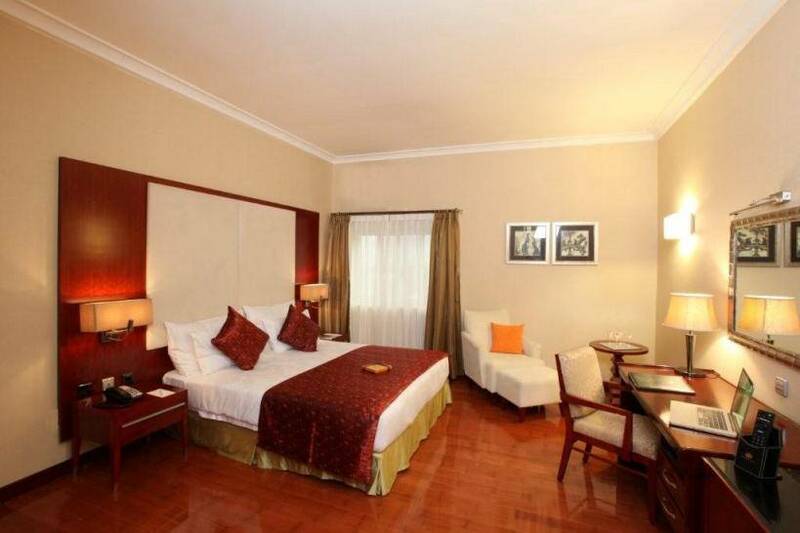 Cancellation is free if cancelled before 7 days of arrival otherwise full rate is applied.